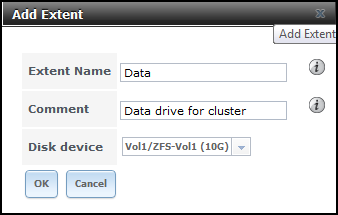 So, I am writing this blog post for others who want to understand how SAN and NAS storage systems work. I had a colleague of mine suggest that I should setup my own NAS at home. I decided that it was a great idea. 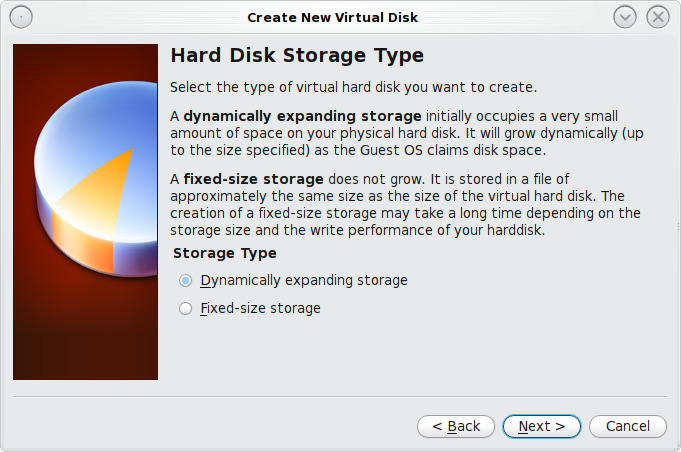 This tutorial will teach you how to setup a NAS using virtual machines for the purposes of testing and learning. 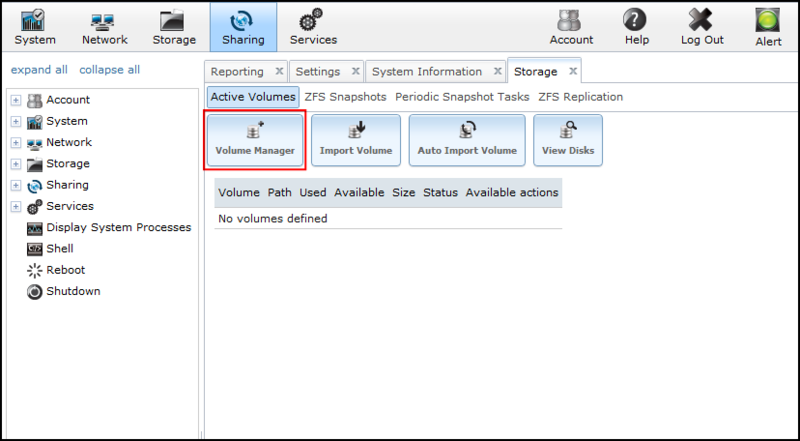 It will help you understand the fundamentals of what is involved in setting up a NAS and how they work. There are commercial applications such as NETAPP that provide far more complexity in terms of functionality, however the principles are pretty much the same, and relatively easy to pick up on variations should you need to learn them on the fly in a job. 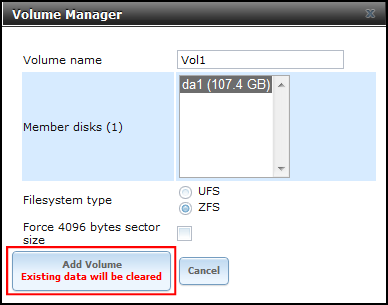 You may add multiple USB storage devices where you will be able to create volumes of various file systems types, essentially giving you the cloud type solution. 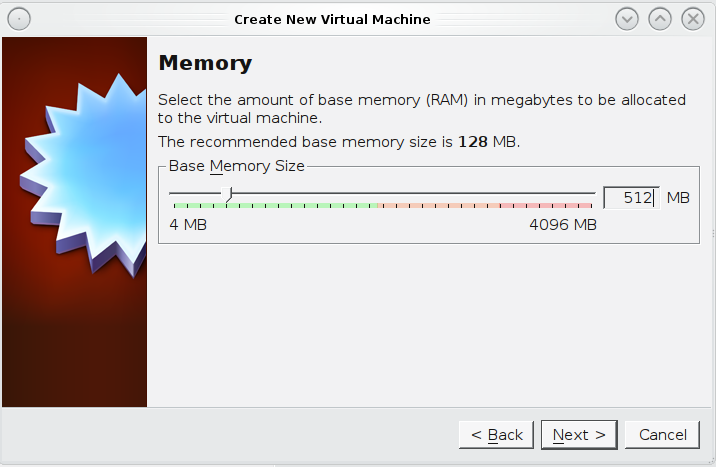 At the moment VirtualBox allows up to 2 terabytes , I’m sure this will increase as future revisions come to pass. 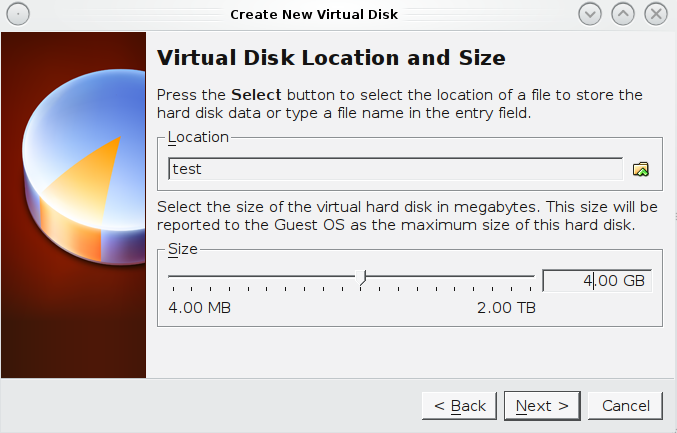 On the settings tab you should enable USB Controller, you will need to install an additional packages for Virtualbox to enable this feature as it doesn’t come out of the box. The advantage of this is will allow you add multiple USB devices and use them as storage. 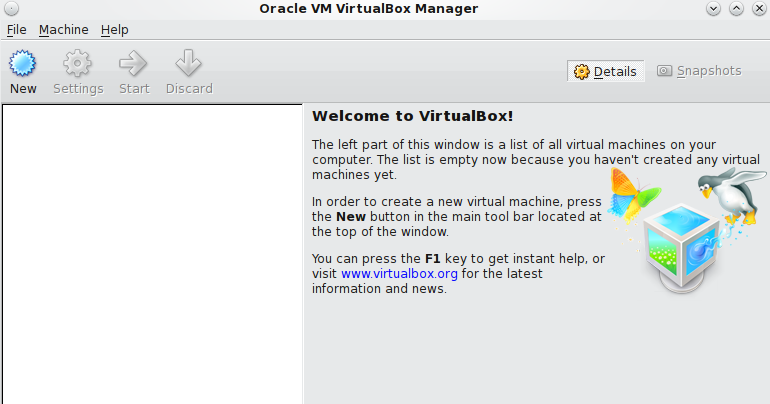 Download and install the Oracle VM VirtualBox Extension Pack that matches your version of VirtualBox. 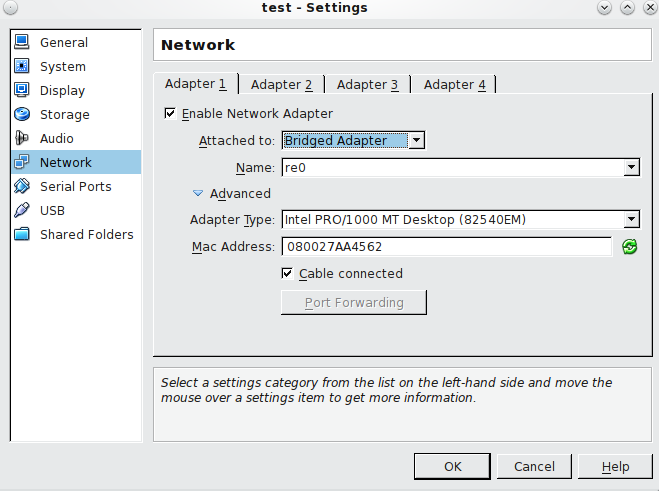 The extension pack enables USB support. 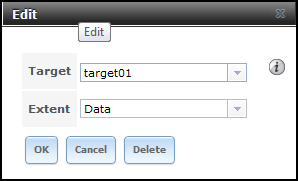 Once freeNAS is installed you will get a configuration screen. The primary interface you should leave alone, as this most like dhcp’d already. 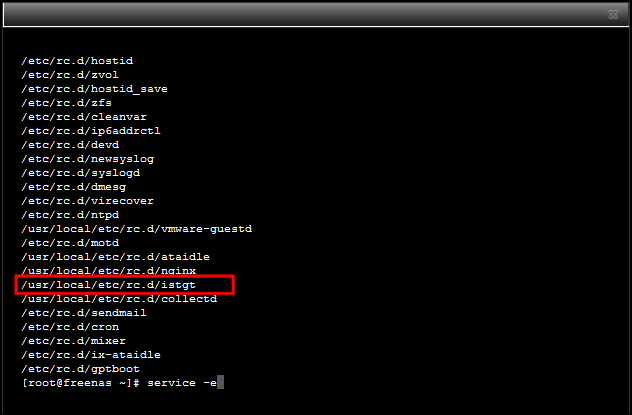 You should be be able to ping externally from the freeNAS VM, if you need to look at your network configuration. So if your home network is like most people you’re probably using a dhcp pool in 192.168.1.1-100 addresses. 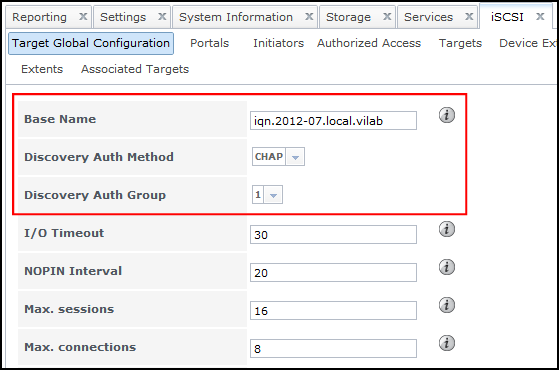 So you want to configure the second nic with within your home network pool (eg. 192.168.1.138/255.255.255.0) address and a netmask. 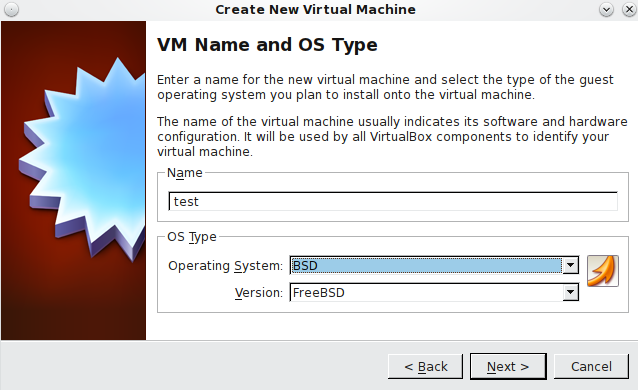 Once you have done this go to the command prompt on your host machine, so this is no longer in the VM, its on the physical machine that runs Virtualbox and see if you can ping the address you just assigned in FreeNAS. 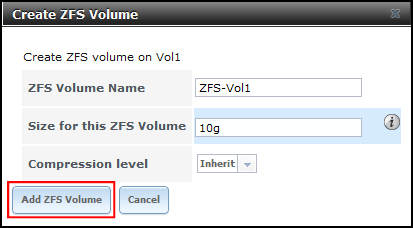 If you can’t ping the FreeNAS Ip you assigned try restarting the VM. 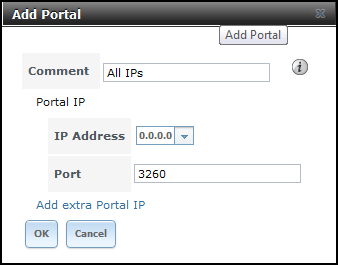 Next you will want to ensure that your router of firewall allows port 80 on the ip address you assigned to freeNAS. 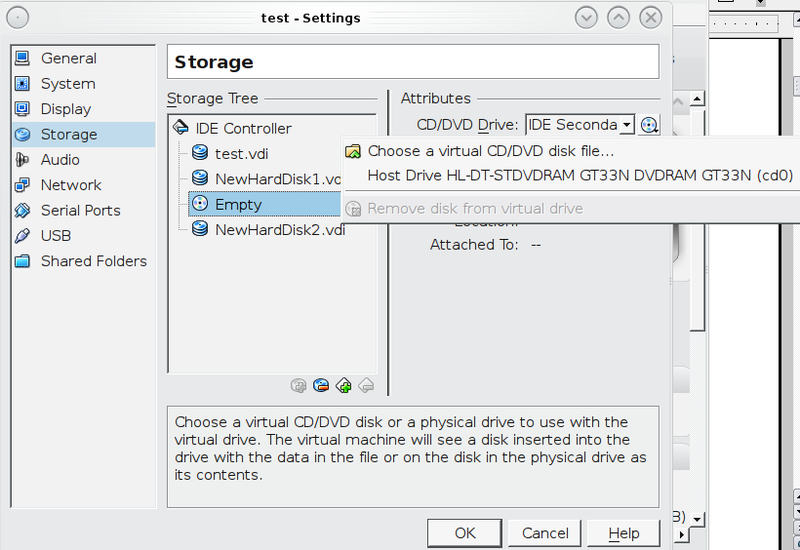 Note- any client Machine you want to connect to the iscsi SAN/NAS must have a iscsi controller, so if you are using a VM ensure that you have added the iscsi controller under the settings of your vm. 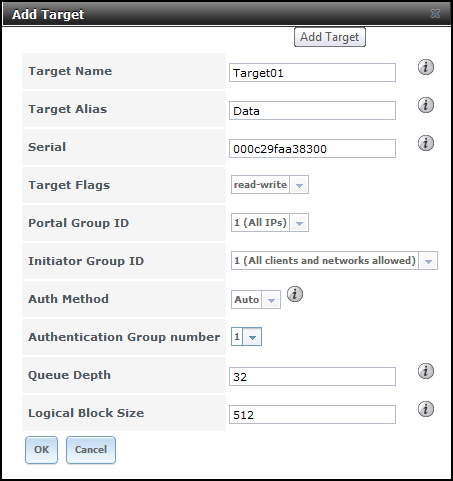 Open a browser and login to FreeNAS 8.2. 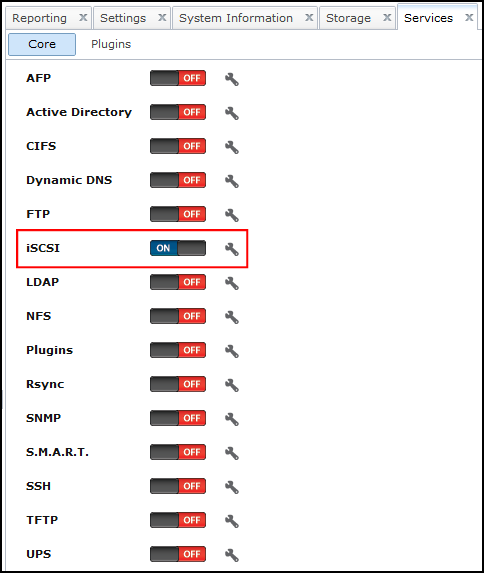 Click the wrench icon next to iSCSI. All done. 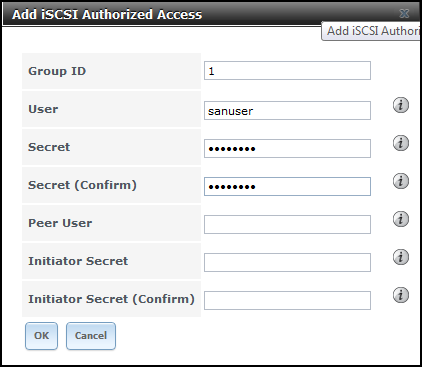 Now you need to connect to the iSCSI SAN using an iSCSI Initiator.